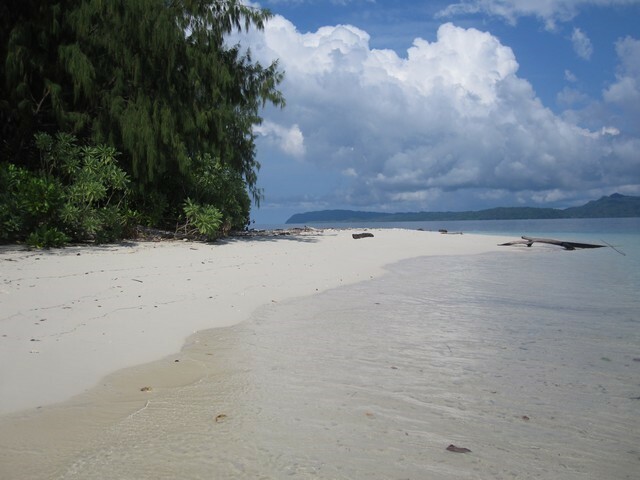 realm, while also help and create real benefits for the local communities..
sandy beach and stunning coral reefs. nearby village. Of course, the menu contains European dishes as well. 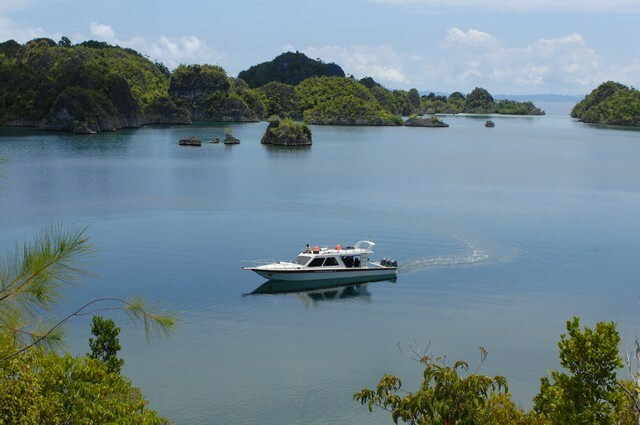 dive sites and trips with a bigger, 14 people capacity speed boat. 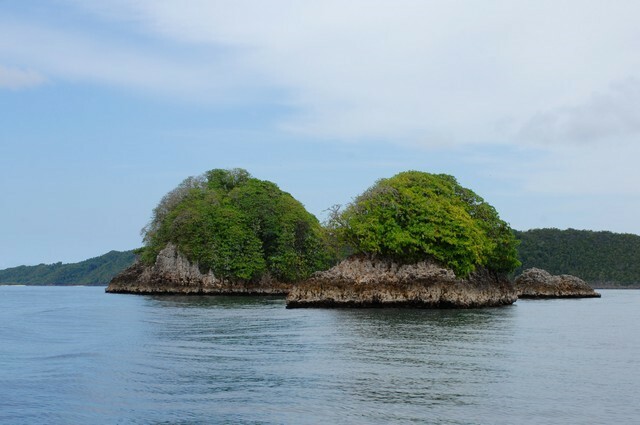 The EcoResort enjoys a geographical position which allows easy access to the resort in any weather conditions. 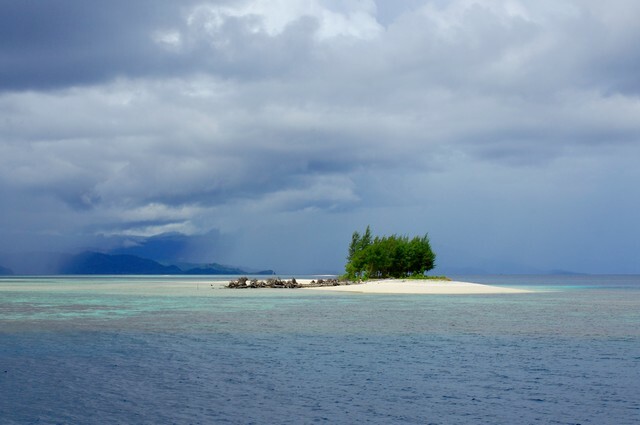 You can count on fantastic dive's at any time of the year. The cold, nutrient rich underwater currents near the shore attract masses of underwater life including manta rays. The size of these amazing creatures can reach up to 6 meters. We can differentiate between two kinds; the well know white colour manta ray, and the all black, which is unique to this area. Different type of larger fish are attracted to this area, as the myriad of small fish feeding on the plankton-rich waters provide the perfect hunting ground for all. Cachalot and grampus are just two to mention. 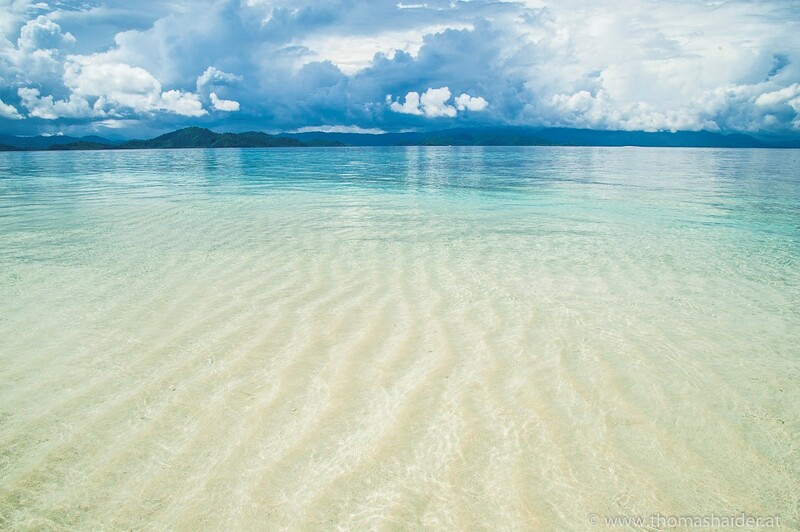 Furthermore sea cows and turtles are grazing the underwater sea grass near the shores and pipe fish and ghost-pipe fish feed in the coral reefs near by. At dusk we can also spot mandarin fish playing on the coral reefs. In the underwater crevices carpet sharks are sleeping and this place is also home to walking sharks. There are beautiful examples of fan corals at the depth of 20m and if you look carefully you can find pigmy sea horses hiding on them. It's not easy to see them as the white fan coral provides shelter for the white pigmy seahorse, the red for the red pigmy seahorse and the yellow for the yellow pigmy seahorse. The ample varieties of nudibranchias or sea slugs living in this part of Indonesia are worth mentioning as well. It is possible to identify more than 20 different types with their staggering colour variations during a single dive. They provide the perfect opportunity to take some amazing photos. Arrive at Sentani airport of Jayapura, meeting service and clearance luggage then short transfer to hotel for your dinner and overnight stay. The rest of the day will be your own program. After breakfast, transfer to airport for your 45 minutes flight to Wamena. Upon arrive at Wamena, direct transfer to Sogokmo for about 40 minutes with accompanied also by your cook and local porters, the starting point of the trekking. Heading to Kurima, sub District of the tribe on level terrain then continue climbing the Hesegem hill on the direction of Kilise, the destination village. Along the trails, you will meet local people in their activities and yet the scenery is very beautiful around. Lunch served en route. 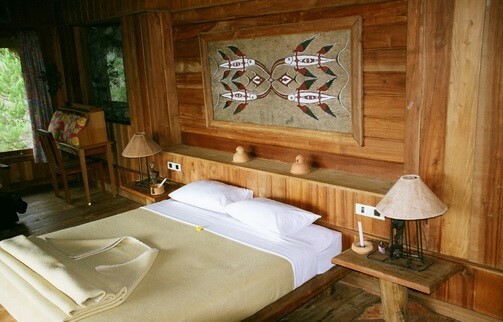 Afternoon you may explore the traditional villages and learn about the people way of life. Dinner and stay at local guest house of Kilise. (Walk approx. 4 hours). 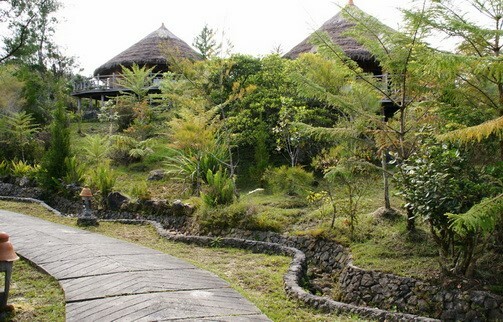 After breakfast, you are proceed to descend the steep hill up to Wanem village via Ibiroma. You will see and meet with local people who working at their sweet potatoes gardens. From hills of Wanem, you may enjoy the spectacular view of Baliem George. Arrive at Wanem village join with local people and lean about their community life. Dinner and overnight at local house of Dani tribe. Today we trek back to Sogokmo thru Polimo village. Lunch will serve enroute. 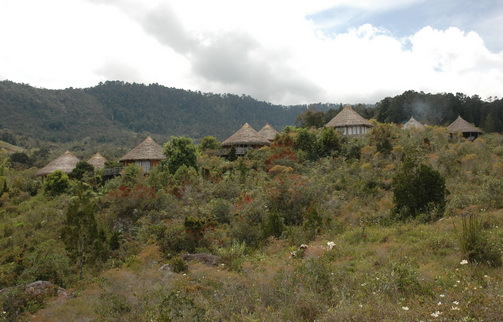 Arrive at Sogokmo, driving for about 1,5 hours to Jiwika in the north of Baliem Valley with passing Wamena town. Arrive at Jiwika in the afternoon and have time to see the Dani life & community. Dinner and overnight at local house of Jiwika. 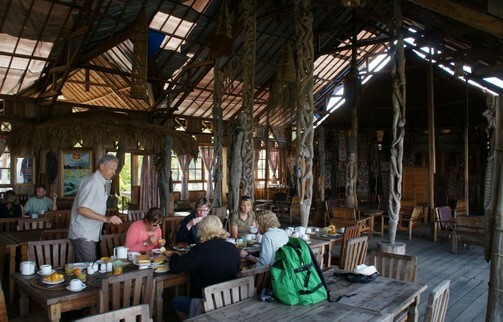 Breakfast at your local house, then walk to the village to explorer and surrounding including the 250 years old Mummy. Or climb the Mili mountain to see how the local people process the salt. At noon, enjoy a local performance such as mocked war and traditional Earth oven cooking. 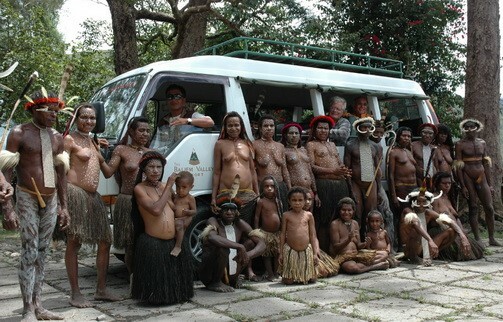 Today you can be interacted with the local Dani people and learn about their way of life. Late afternoon back to hotel for dinner and overnight stay. After breakfast, transfer to airport for your flight back to Jayapura. Arrival at airport of Jayapura You may have a full day sightseeing tour including Mac Arthur 2nd World War monument, Sentani lake by boat. Lunch have at yougwa restaurant near the lake. After lunch, see the Anthropology museum (open from Monday to Saturday at 09.00-14.00), then Hamadi market & Jayapura city. Afternoon back to hotel for overnight and dinner. Breakfast at hotel and proceed to airport for Depart to the next destination. End of services. Hotel as per itinerary (Sentani Indah/ jayapura and Baliem Pilamo hotel/ Wamena), meals on F/B (BLD), traveling permit arrangements, all transfer in/out and charter private car during tour, tour donations, helper fee, accommodation in the villages, donation to the villagers, accommodation in the villages, porter fee, airport porter, dani mock war, dances and traditional cooking shows, English speaking guide, 2 bottle of mineral water per pax/ day, helper fee, cigarettes for local peoples. Any Domestic Flights, Travel Insurance, Airport taxes and extra baggage charges. Personal Expenses such as phone calls, laundry, beverages/drinks etc. All expenses incurred due to the flight cancellations or due other causes beyond our control.